As the most prolific main-eventer in RIPTIDE, ‘The King of Goths’ has been involved in some of the most brutal and controversial contests in the company’s short history. Debuting in the main event of RIPTIDE Returns opposite ‘The Villain’ Marty Scurll, Havoc came up short despite a spirited effort. His triple-threat, first to two falls tables match with Matt Riddle and Keith Lee at RIPTIDE: Point Break has become a legendary encounter, but Havoc was unable to pick up the win. Nor was he successful at RIPTIDE: Black Water 2017 where he was pinned in a tag match by his protegée Jinny. It was that loss that lit a fire under Havoc, and at RIPTIDE: Deep Six Havoc attacked an injured Jinny, setting up a heated rivalry that would span the course of many months. After finally picking up a win against a game Toni Storm, Havoc scored a tainted victory over Jinny in the main event of RIPTIDE: Spring Break, almost destroying the Queen of Couture in the aftermath with a table. Jinny and Jimmy would have their final singles battle against each other at the RIPTIDE Rumble in a no-disqualification affair that has to be seen to be believed. In conceding a definitive loss, Havoc embraced his foe, then to the delight of the Brighton crowd, declared that the tag division was “fucked”. Following a successful tag debut for the pairing against the Aussie Open at RIPTIDE: Black Water 2018, a prone Havoc was blindsided by Chakara and Paul Robinson, who coronated themselves the most dangerous tag team in RIPTIDE. 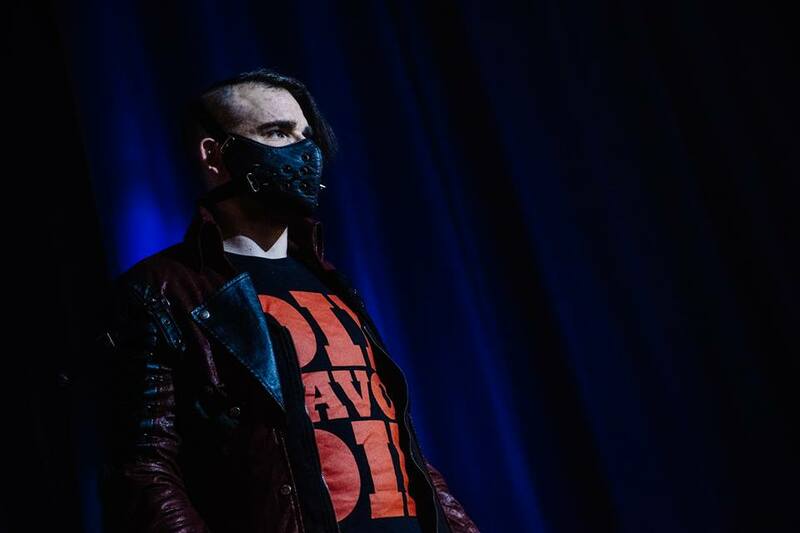 A range of Jimmy Havoc merchandise can be bought over at Jimmy Havoc’s webstore.